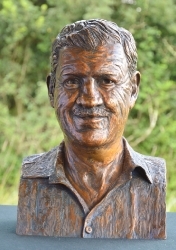 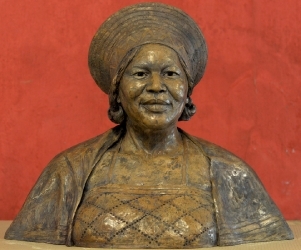 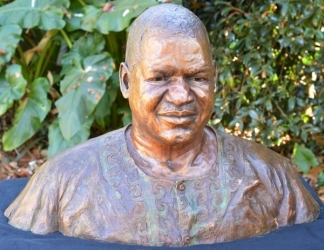 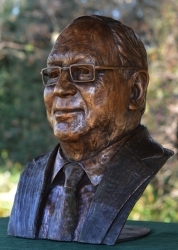 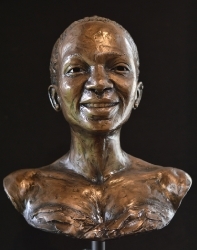 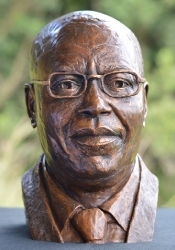 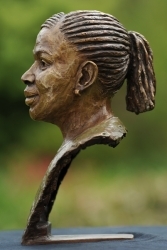 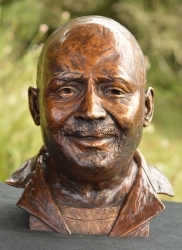 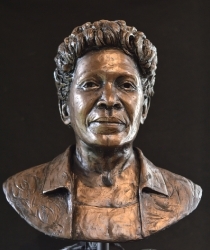 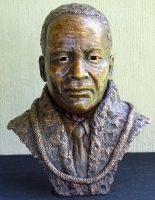 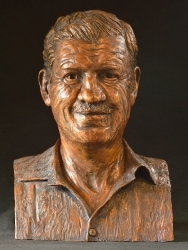 A Portrait bust (head and shoulders) sculpture of someone special - deceased or living - can be commissioned. 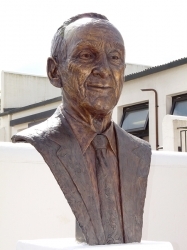 Please call me on 0837070126 or email me at for more information and a quote. 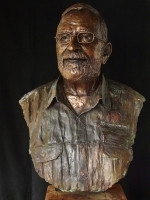 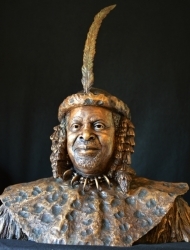 I usually have the bust cast into bronze - very durable, prestigious and can be shown outdoors. 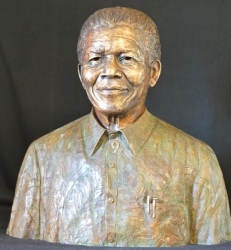 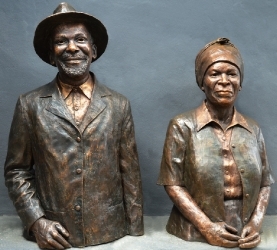 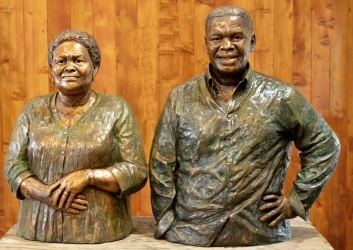 The starting cost for a 30cm high bronze sculpture starts at about R48 000.00 and then the price will go up dependent of size and design. 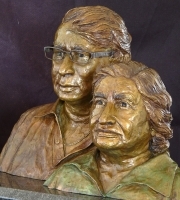 I will require a minimum of 3 months or more if possible depending on how busy I am and the foundry work load. 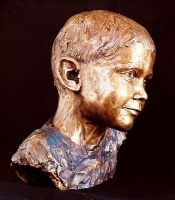 I can also have the bust cast into the slightly more affordable, less durable, resin or concrete.